The only reminder of Christmas in our home is the fresh wreath that still welcomes friends and family into our home. The fresh, evergreen scent is fading, a reminder that a new year and a new season is upon us. Very soon, we will begin preparing for Easter, and part of that preparation includes preparing our hearts for reflection during Lent. 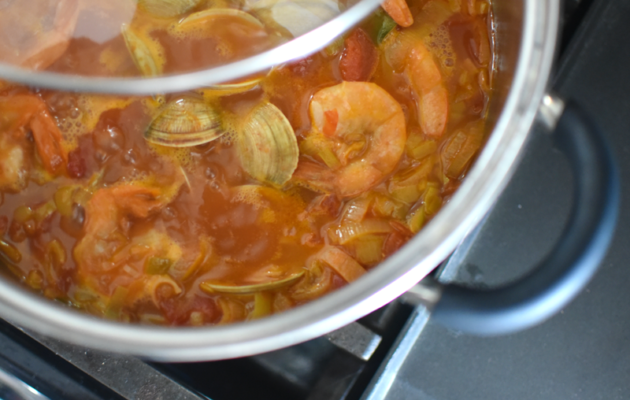 As part of our Lent celebrations, I always prepare a pescetarian recipe to honor this time, and this year, I plan to serve a hearty Seafood Stew Recipe. Lent is that 40-day period that precedes Easter and observed by a variety of Latin cultures. This time of reverence and reflection begins on Ash Wednesday and ends six weeks later prior to Easter Sunday. During Lent, individuals will prepare their hearts and their bodies through prayer, reading a devotional, and the “giving up” of certain foods. The purpose of giving up certain foods and practices was thought to depict the sacrifice made by Jesus while in the desert for 40 days. 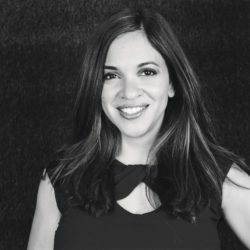 As a second-generation American, my family’s traditions and practices were always a fusion of Puerto Rican culture. Food was an integral part of our holidays and family get-togethers, and such is the case with Lent. 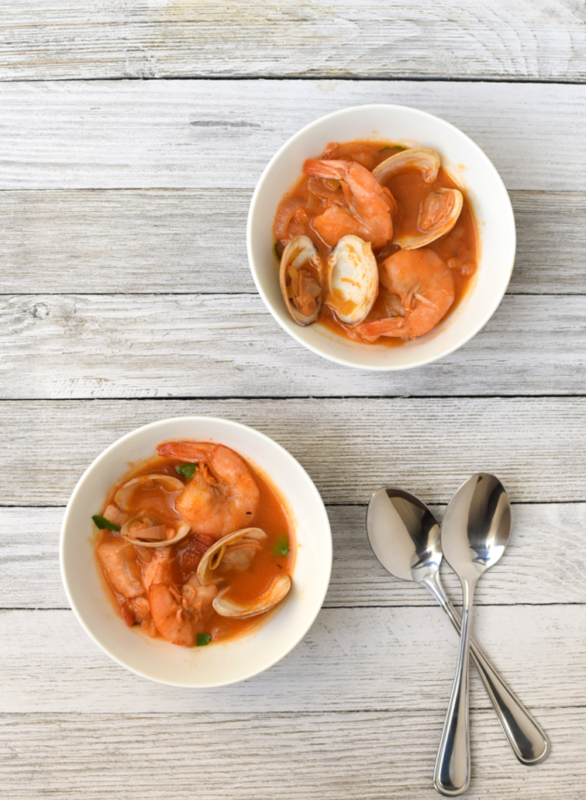 In our culture, meat is excluded from dishes during this time, so we substitute with a variety of seafood recipes. It is also common for us to substitute seafood for meat in our favorite, established recipes. Convivir, or “to live together,” is a sentiment shared during Lent. I grew up here in America, but my parents never let me forget my Puerto Rican roots. 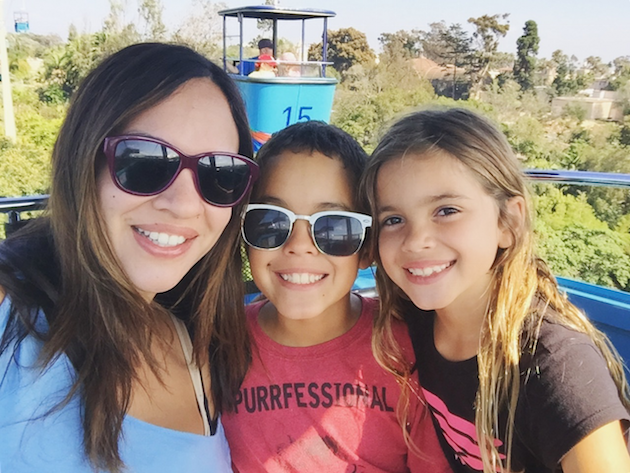 It is this blending of cultures that taught me sensitivity, diversified my world view, and made it possible for me to share in the experiences of others in respects to their family of origin. To me, convivir means sharing experiences with those closest to you. Each month, a group of friends from all different cultures gather together over food and conversation, and it isn’t uncommon for us to bring a dish that is representative of our respective cultures. This feeling of togetherness, friendship, and joy is what makes Lent celebrations so meaningful during a time of solemnity and reflection. Even before I could walk or talk in complete sentences, my father would feed me bites of shrimp or fish, initiating my love for seafood. He was the primary cook in our family, the son of a restaurant owner, and it was not uncommon for him to prepare crab legs or shrimp scampi on a whim. Since my mother was never able to eat seafood, this was a culinary experience that my father and I shared, and I still treasure to this day. 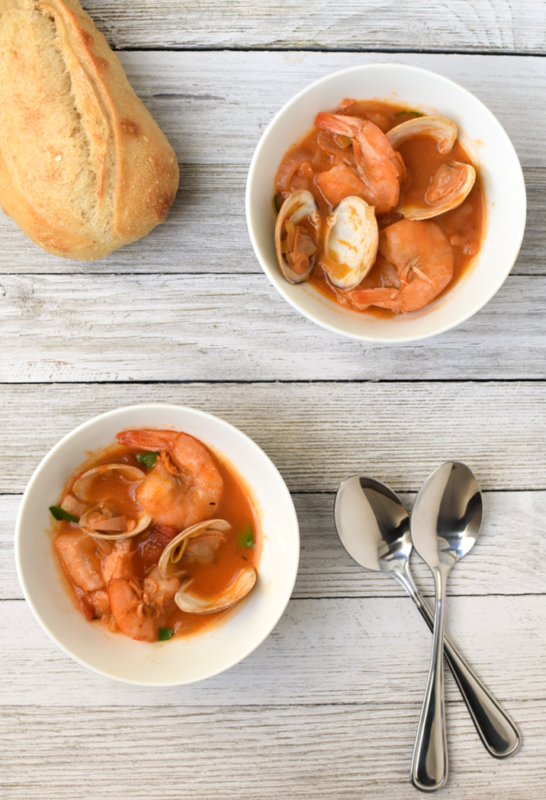 It is in part because of him, that I often create seafood recipes, including this Lent-Friendly Seafood Stew made with Clamato® Tomato Cocktail. 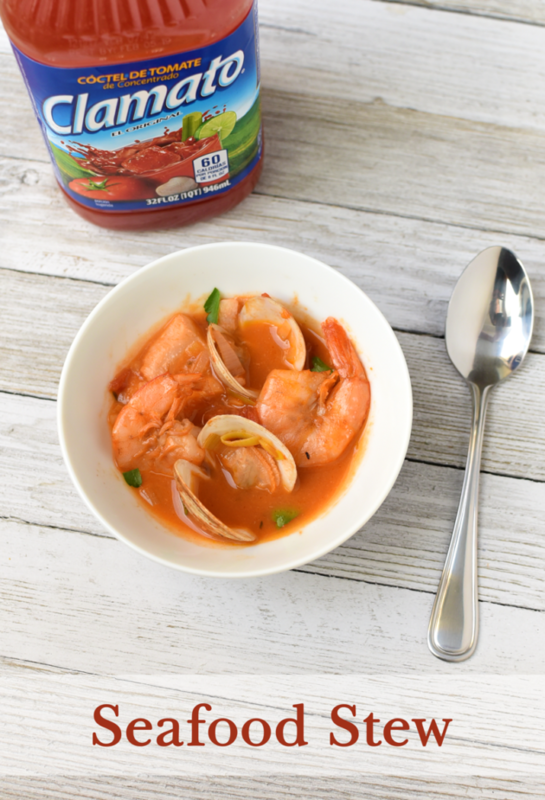 I picked up my Clamato® Tomato Cocktail at my local Walmart in the juice aisle. 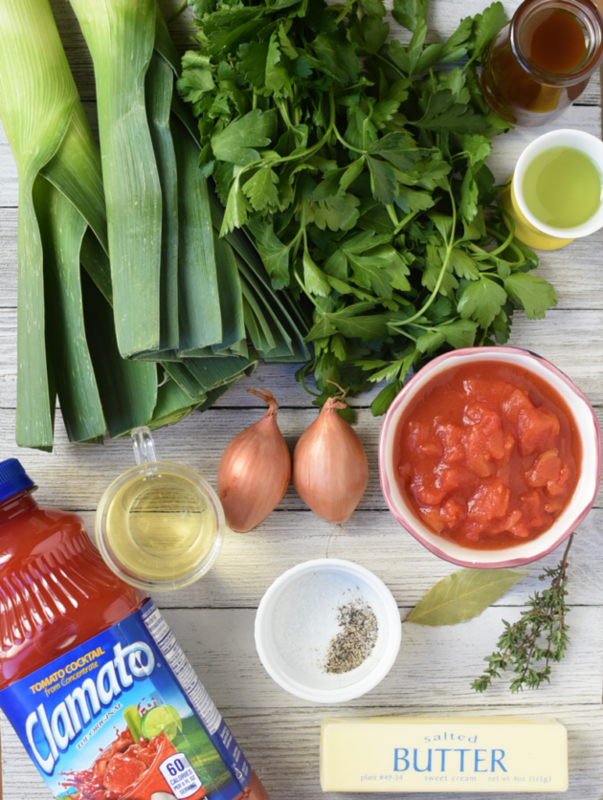 Clamato® gives this recipe a classic, fresh, and delicious twist. How do you celebrate Lent? I would love to share any recipes or traditions you may have. 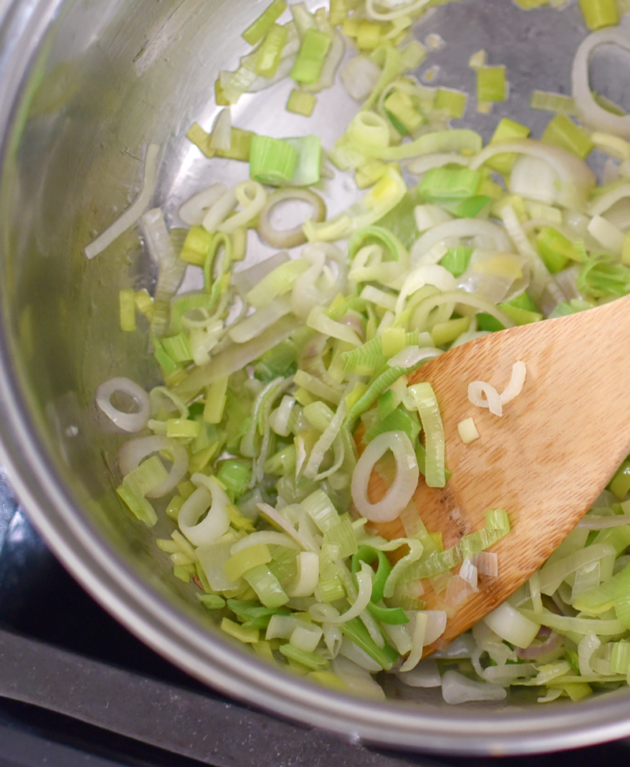 For additional inspiration for your Lent celebration, visit the Forty Days of Flavor site .